Since the acquisition of STAX, Edifier has been designing and creating top of the line headphones. Much like the popular brand STAX, which still sells their own high tech headphones, Edifier’s headphones are just as highly built but at a more affordable price. STAX was founded in 1938 and in 1959 developed the first electrostatic headphone. Their years in experience have made them an internationally known company. Edifier’s involvement with STAX has led them to create great headphones and earphones at a low cost. Here are the best headphones you can get for around $20 from Edifier. When a product is priced at a low cost, customers tend to associate lower price with lower quality. However, that is not the case with Edifier headphones. So let’s find out what you are getting and what you are giving up when purchasing headphones and earphones at $20. If you are looking for something that is going to give you the best quality sound for when you are mixing music, then a $20 headphone is not going to compare with a high-end headphone. But, if you need a headphone to plug into your computer, phone or other device for everyday use, than a twenty dollar headphone is more than sufficient. With Edifier headphones, most if not all, are design with Hi-Fi drivers to provide the best sound quality. However, despite getting rich lows and crisp highs, the sound will not compare with high-end headphones that can also provide deep bass. For just $10 you can purchase the H180 or the H180P. 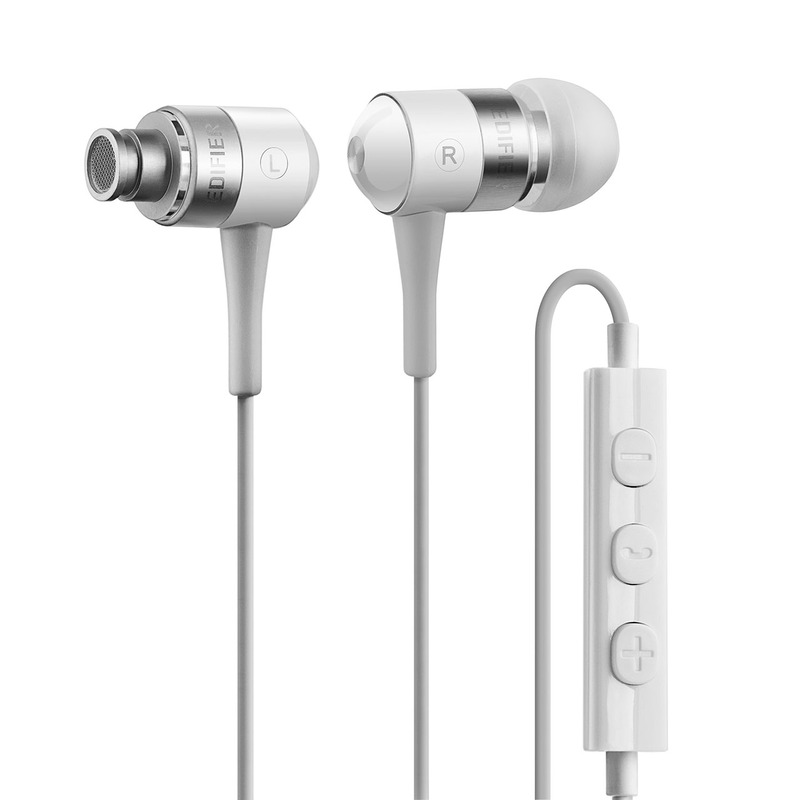 It’s simple design and small stature, makes this an affordable earphone, with or without a built-in inline mic/remote. 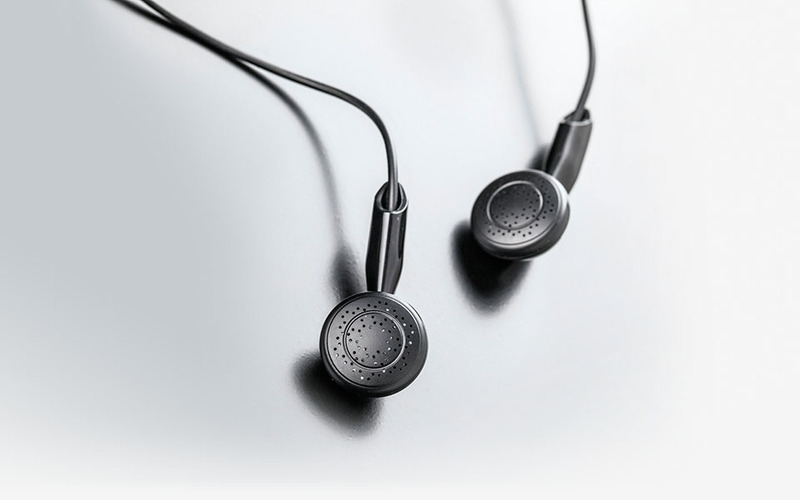 They are Hi-Fi earphones designed with a copper-clad aluminum wire making them lighter than average. These are the perfect earphones if you are just looking for something you can use everyday with your mp3, iPhone or smartphone. 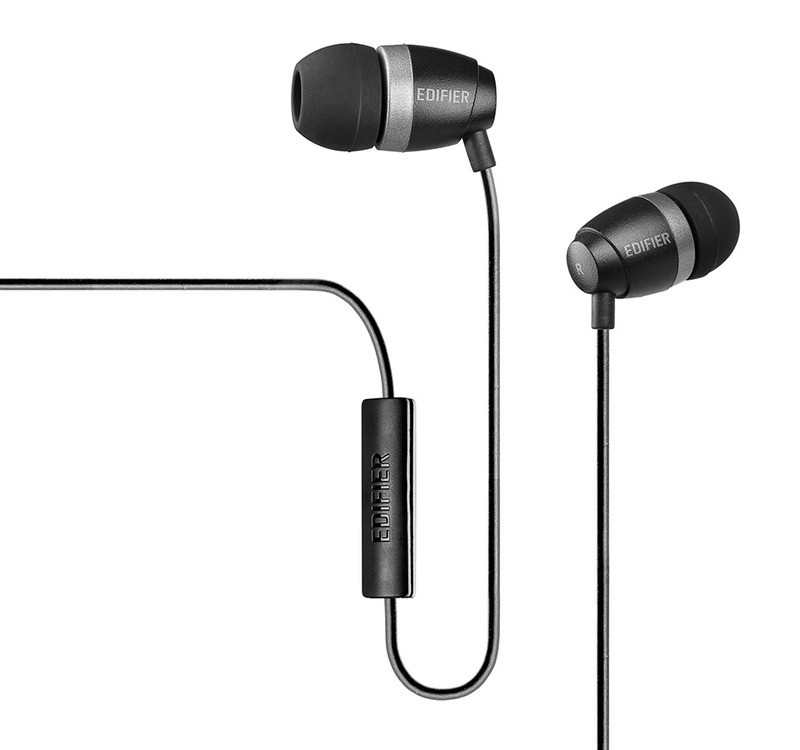 At a low cost of $10.99 you can have the noise-isolating earphone H210. Built with a 9mm NdFeB magnetic driver, it produces clear sound. Its silicon tips creates a seal in your ear that isolates sound, making your music louder. For the low cost of $14.99 you can purchase the H210P, which comes with a built-in microphone and remote. The noise-isolating feature makes it convenient for commuters. Not all people like to listen to music with earphones that go directly into your ear; the H650 is an affordable Edifier headphone. Its ear cup design allows headphones to create more comfort than earphones as they do not make contact with your ear canal. 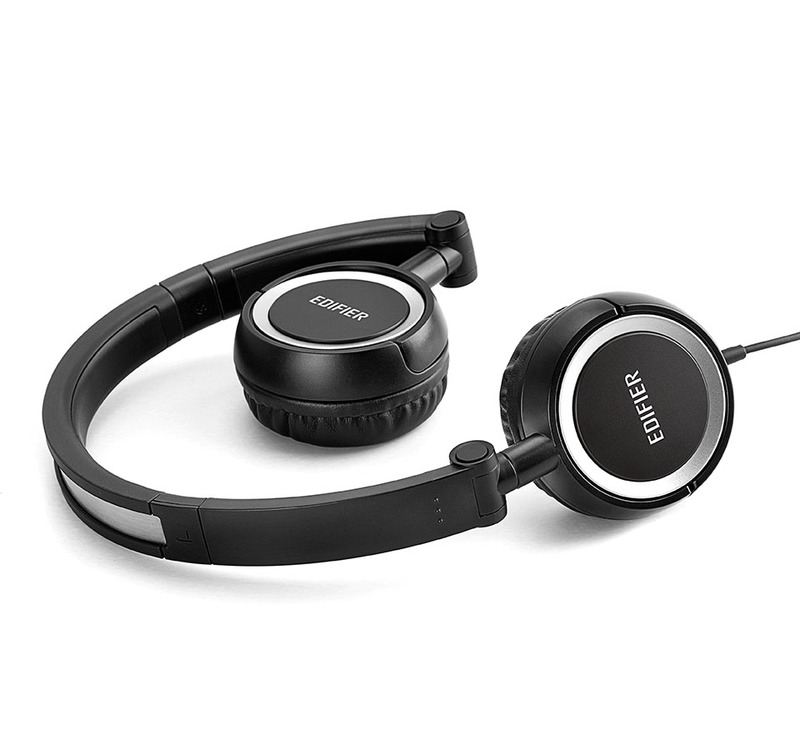 For $25, these Hi-Fi headphones have 40mm drivers, which allow them to reproduce sound with clearer low-frequencies and a stronger bass. Best of all, for those who love to travel with headphones these fold for easy storage. If you have an apple product and you are looking for something better than what they provide you with, the H285I is just what you need. These earphones are designed to work specifically with apple products. They have a wired control that lets you adjust sound, control calls and pause/play music. For a low cost of $25, you can have the best sound quality when taking phone calls on the go.